Createspace Independent Publishing Platform, 9781981878710, 106pp. 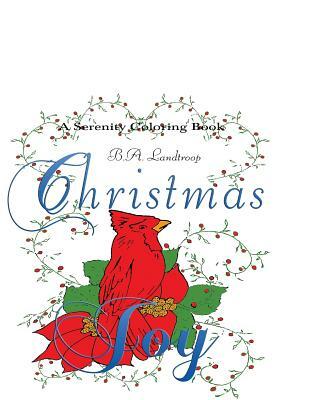 Celebrate the Christmas holidays with this whimsical coloring book Christmas Joy, A Serenity Coloring Book, is filled with a delightful cast of snowpeople and other holiday images. A perfect Christmas holiday gift for all ages.